USA – Even by the standards of Jam bands, The String Cheese Incident defies easy categorisation. What else to say about a group of talented musicians that jams with Skrillex as deftly as it covers hits by a disparate group of artists from the Bee Gees to the Grateful Dead? This is in addition to its own genre-smashing blend of bluegrass rock, electronica, calypso, country, funk, jazz, Latin, and reggae sounds. 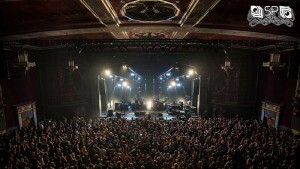 The group’s expansive stage productions, which often involve audience participatory activities, are as fiercely original as its music. This much was readily apparent on the band’s recently concluded March Madness Tour, which featured an eruptive Andy Cass-designed light show. 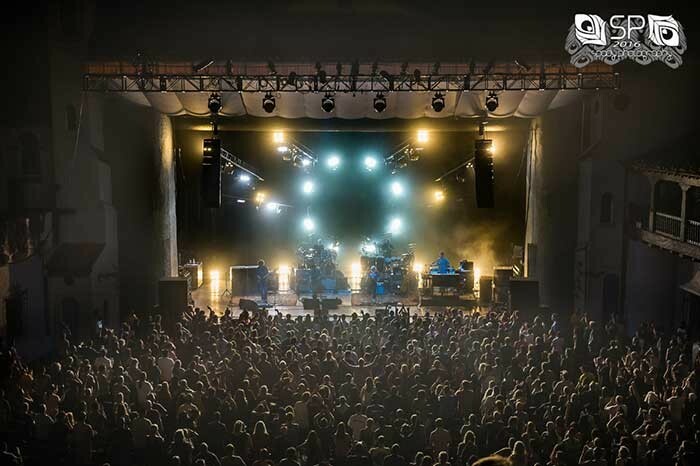 True to String Cheese Incident form, Cass’ light show was heavy on audience engagement, something the LD achieved with help from a collection of 15 STRIKE 4 LED blinders from Chauvet Professional that were supplied by Upstaging. 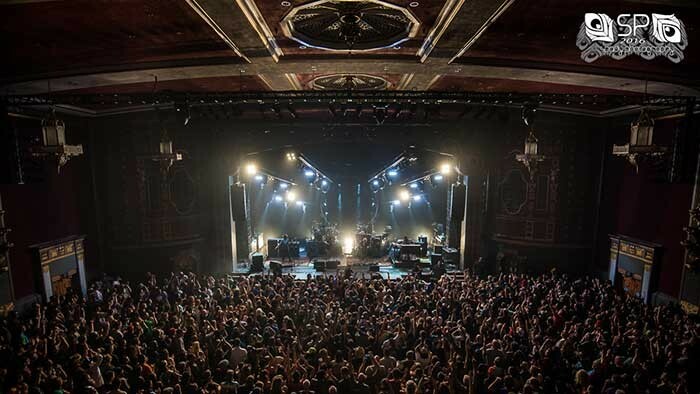 Cass flew most of the STRIKE 4 fixtures on overhead truss to use them as audience blinders, reserving a few (the exact number depended on the particular venue) for positioning on the upstage deck to achieve a “backlight through the backline shot” during quiet moments of the show. He spaced the overhead STRIKE 4 units evenly across the entire rig to get the widest light spread on the crowd. 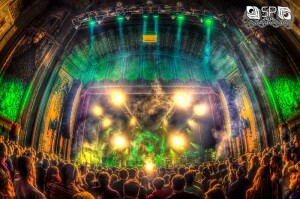 Fans would expect nothing less from a String Cheese Incident concert. 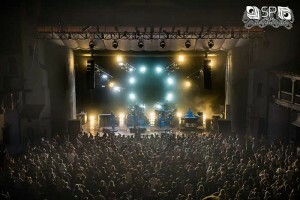 After 20 years of touring, ten albums and 6 DVDs, this innovative Jam band from Colorado still knows how to bring it.